Undoubtedly, the website is the essential requirement for any business in today’s date. 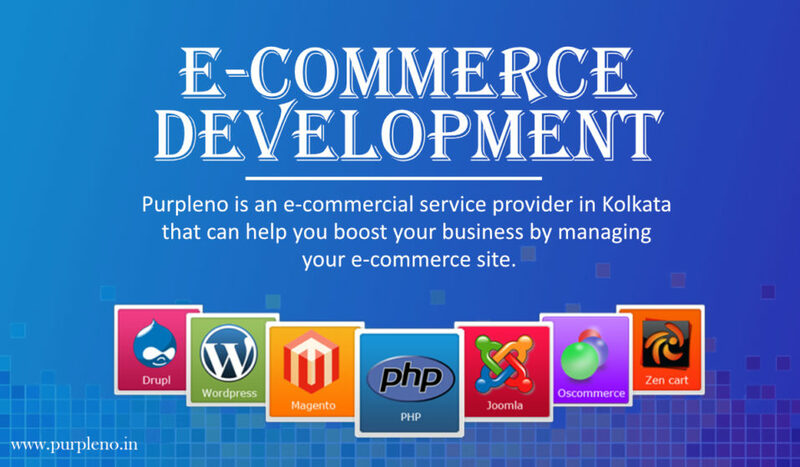 For any business to flourish in this 21st century, it is mandatory to have a website. 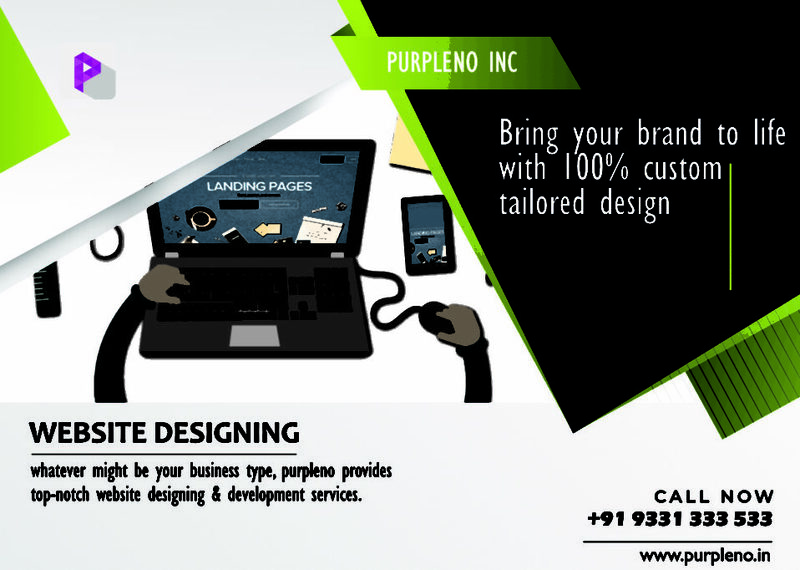 Not just any website but a well-designed polished and responsive website designing per day. 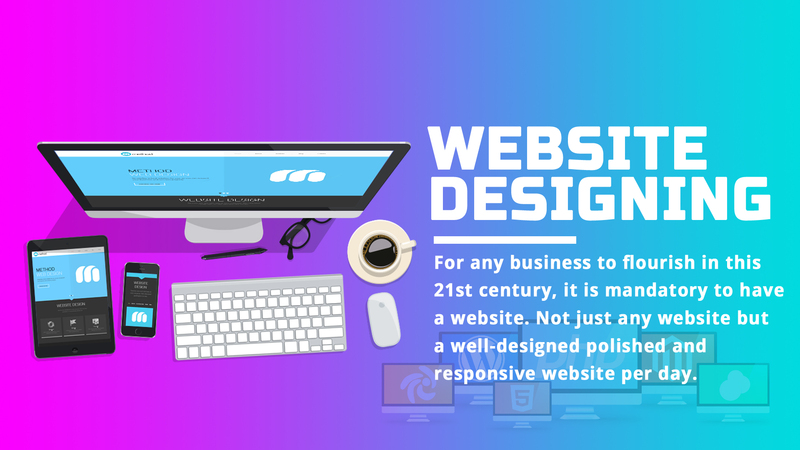 However, today due to the overwhelming availability of website designers across the globe, the website designing industry has been ever since more focused on quantity rather than quality. Now website designers are available everywhere, but the question of how much effect the website is designed to remain unanswered. Though technology has made it possible to learn even the most technical stuff at the comfort of the living room through various crash courses available on the internet, more and more people are trying luck in designing websites professionally. But they might not necessarily be web design experts. It takes a lot of expertise to become a professional. Learning website designing isn’t the only thing that enables a person to design websites that will draw customers like a magnet. 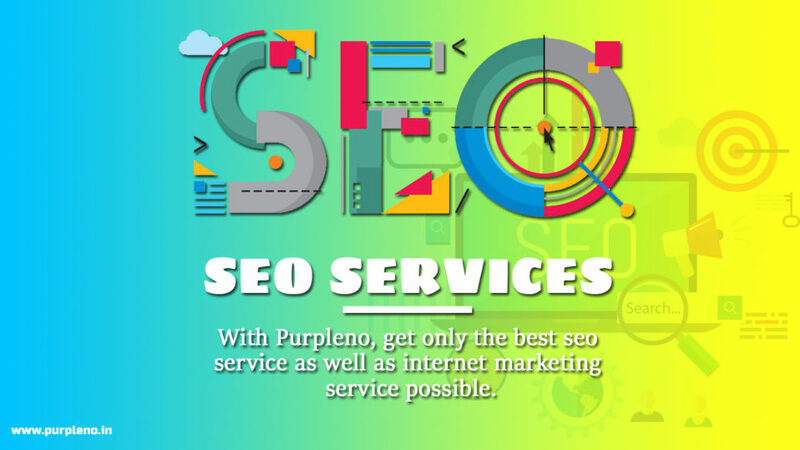 With years of experience, constant research in the field, understanding consumer demand and behavior, ability to bring into life the requisite of customers, understanding and delivering the exact brand value through the language of design, making the responsive website designing etc we have been able to achieve the factors that enables us to design a great website which we here at Purpleno accomplish.